The host is really kind and welcomes us. Location wonderful. A lovely, spacious place right in the middle of Arles - it could not be better located for sight seeing. Gilbert was very friendly and helpful and we had a great stay. An lovely little house in the center of Arles. Much bigger than the 20 square metres mentioned. 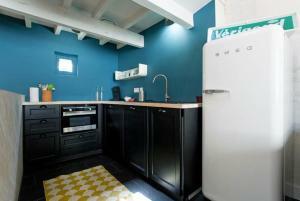 Nicely renovated, very charming and with all modern facilities. The location in the middle of Arles is truly amazing: a pittoresque (but quiet) street between the Arena and the Theatre. Wow. Just Wow. La amabilidad de Gilbert, ante todo! La ubicación, la comodidad, la limpieza, las indicaciones por escrito del funcionamiento de las cosas. El piso es precioso, muy bien restaurado y con detalles qie se agradecen! Petite maison tres jolie et tres agréable. Hôte super sympa, aidant et compréhensif , je recommande vivement ! 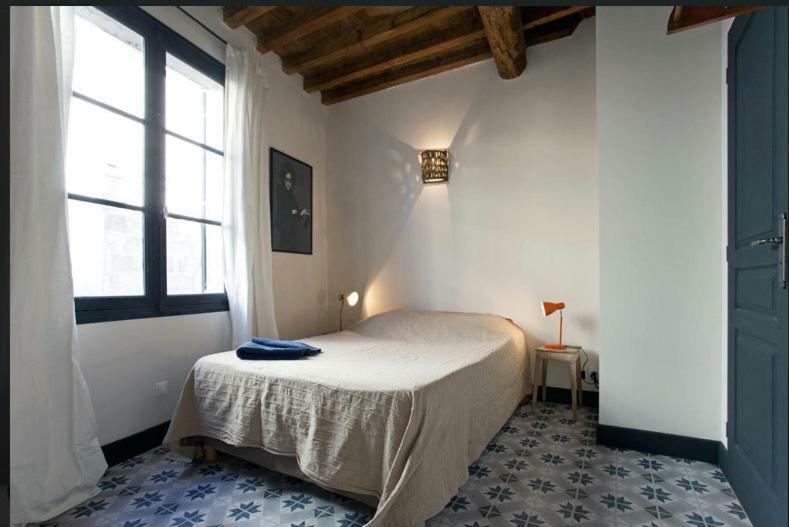 L'appartamento si trova in pieno centro ed è molto bello, dotato di tutto, perfetto per 4 persone. 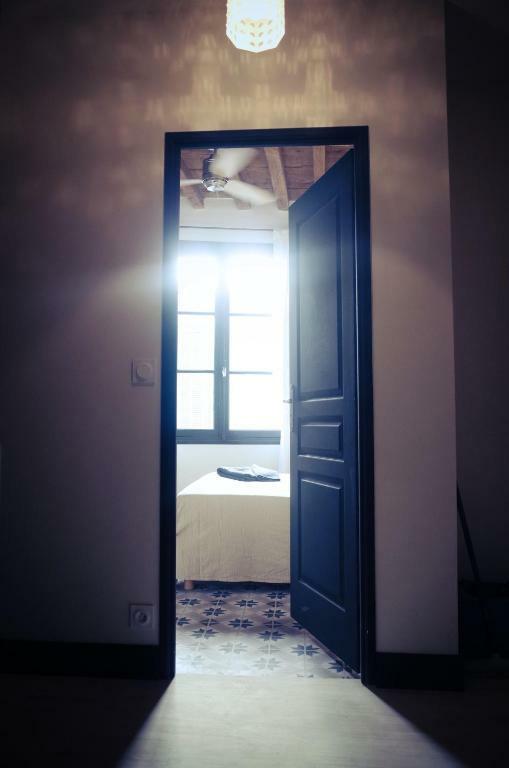 Si sviluppa su tre livelli, al piano terra un ingresso di servizio, al primo piano una camera da letto e il bagno, al secondo cucina/soggiorno con seconda camera da letto a vista su soppalco. Lo consiglio vivamente, il rapporto qualità prezzo poi è davvero eccellente! Super ligging. Het huisje is mooi ingericht. Een aanrader! 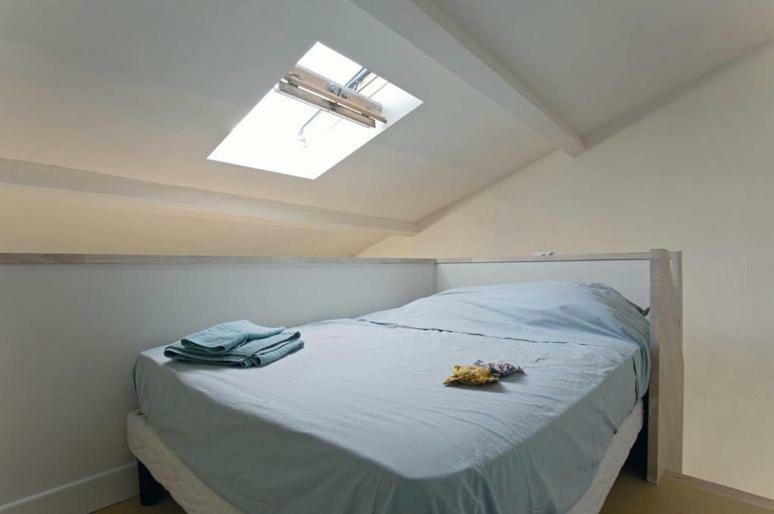 Lock in a great price for Le Petit Arles – rated 9.4 by recent guests! One of our best sellers in Arles! 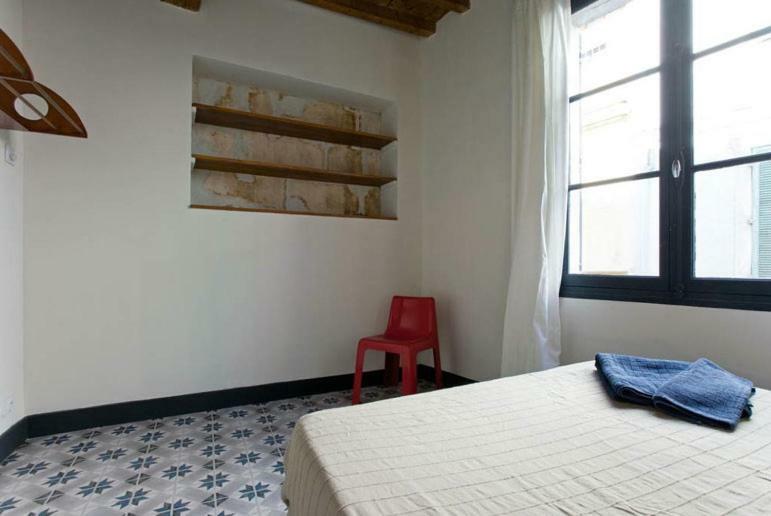 Featuring city views, Le Petit Arles is located around a 4-minute walk from Arles Amphitheatre. This property has free WiFi. The apartment comes with 2 bedrooms, a fully equipped kitchen with a dishwasher, and 1 bathroom with a bath. A flat-screen TV is featured. The nearest airport is Garons Airport, 14 miles from the apartment. 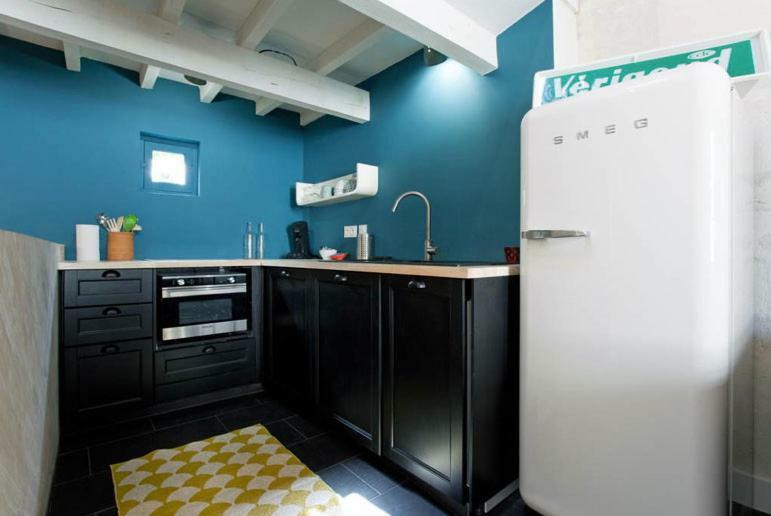 This property also has one of the top-rated locations in Arles! Guests are happier about it compared to other properties in the area. 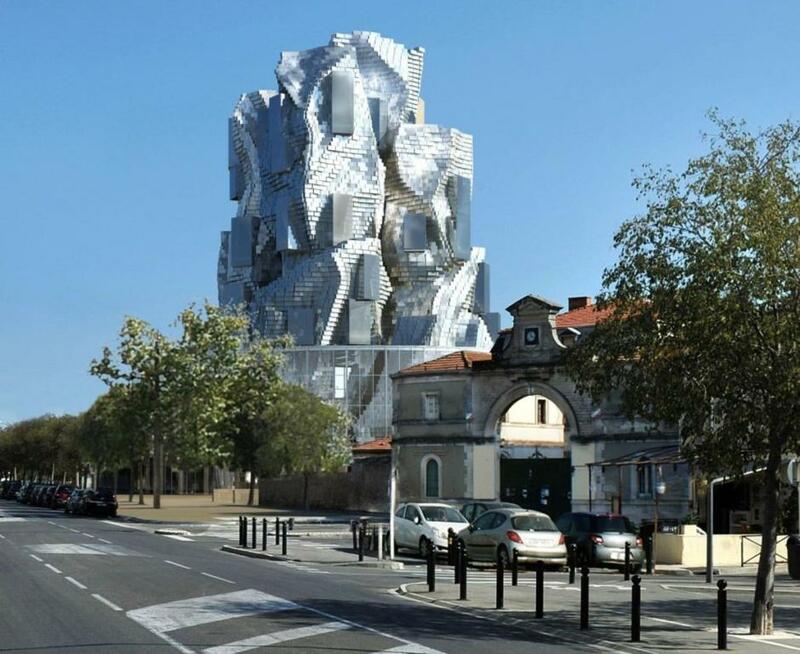 This property is also rated for the best value in Arles! Guests are getting more for their money when compared to other properties in this city. 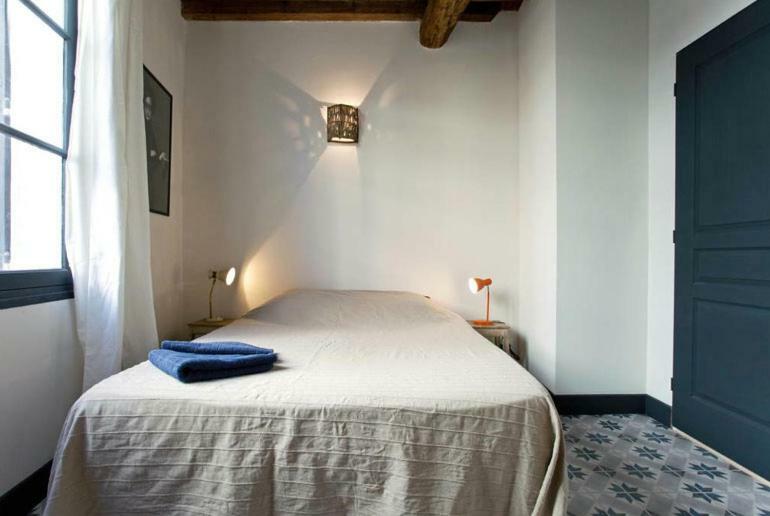 When would you like to stay at Le Petit Arles? 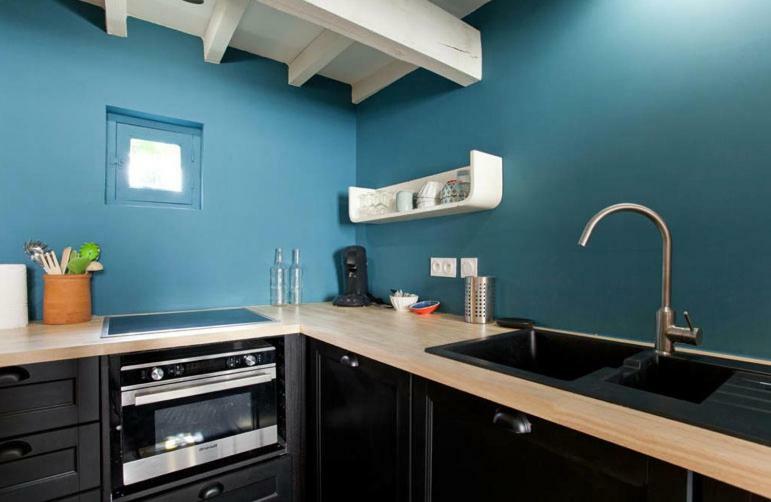 This holiday home has a view, stovetop and kitchenware. House Rules Le Petit Arles takes special requests – add in the next step! Please inform Le Petit Arles of your expected arrival time in advance. You can use the Special Requests box when booking, or contact the property directly using the contact details in your confirmation. It would have been nice to have some coffee there ready for the morning or info about what type of cartridges to buy for the coffee machine. Also the TV wasn’t tuned and we couldn’t work out how to do it to watch the tennis. These are both minor things, though, and did not detract from our stay.